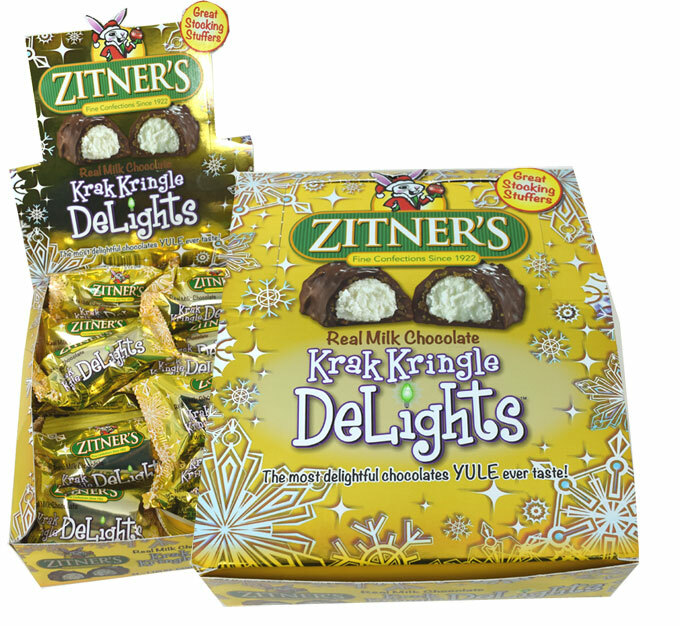 If you love Zitner eggs for Easter, you’ll love their Krak Kringle Delights for the holiday season! 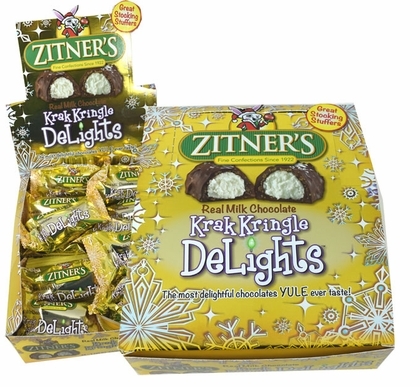 Celebrate the holidays with this delicious retro Christmas candy. With delicious real milk chocolate over coconut, these Delights are the perfect addition to any festive celebration. And they are one of our top recommendations for stocking stuffers! A single piece of candy weighs 1.125 oz. 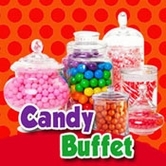 Looking to order Christmas candy in bulk? 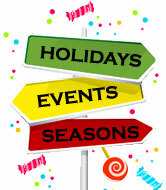 Our wholesale page has all the information you need to order larger quantities of your favorite yuletide treats! The Christmas eggs are good. However, I thought they were the ones I purchase a lot of at Easter time, the dark chocolate with the spikes. My guy and I thoroughly enjoy them. 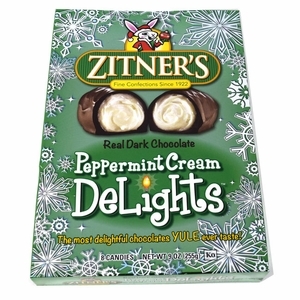 Iâ€™m sharing these with friends who enjoy Zitner products. You have excellent service and I love that you are a family business from my home state. Merry Christmas! Zitner's always a hit for the holday ! my first time trying the " kringle krak ". 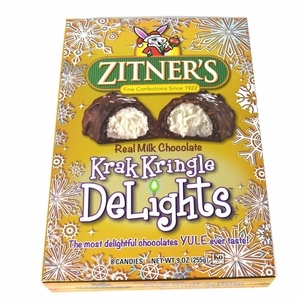 I have always been a fan of their Easter time release of "butter krak "...The kringle krak is milk chocolate instead of dark, and the filling more toward coconut than the buttery fill inside the butter krak, SO, 4 stars, Kringle...5 stars Butter ! I purchased these because I LOVE the butter Kraks that come out for Easter. They are different but delicious. They are milk chocolate covered not dark chocolate and they donâ€™t appear to have as much coconut in the chocolate covering. But, I found them to be delicious!!!! Will definitely purchase again! east as Spain. As far West as Thailand and as far north as maybe 50 miles above the artic circle. rate the milk chocolate eggs as I gave away the four boxes I always keep for myself. ProsSelling the candy twice a year versus once a year. ConsSwitching from Dark Chocolate to Milk Chocolate for the Christmas version of the Butter Krak eggs.